Quick and easy tip (now when i now it), just few steps to know when you using alpha. - First thing you need, is an image (jpg), with black and white colors or any in between, where dark colors are for materials with no transparentcy and white for transparent material. - In Blender, create three planes, one above other. - And for the middle plane, a bit more. 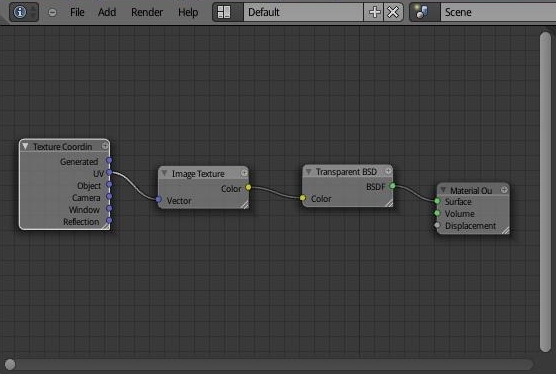 Add 'transparent BSDF' node, than 'image texture' and 'Texture coordinate' node, 'image texture' connected wtih 'uv', in order like in image below. - Now, select middle plane, press U and from the menu choose 'unwrap'. 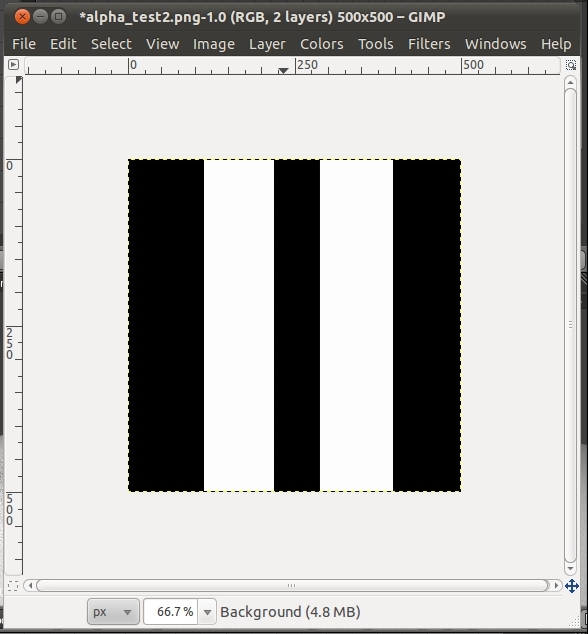 Than, under the 'suface' parameters, locate an image. Basically, that's all for the alpha channel. - And in the end, you get something similar to an image below. I'm getting a light square underneath the invisible part of my plane when it is close to the floor plane. Any idea why? Hi! The only strange thing i've found is one mistake in my tutorial. Everything should be ok, just use jpg images, wtih no alpha transparency, only blcak or white or any gray colors. I've changed my tutorial above. My apologies. Thanks for this great tip, Igor! I'm a bit new to setting up nodes and I've been trying to accomplish a semi-transparent but coloured/textured cloth (a flag, for instance). 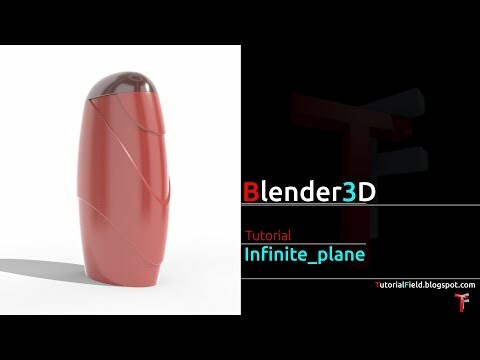 Is this possible in Cycles? Maybe by using a mixed shader? Thanks! It is possible, and yes, it can be achieved with mixer shader. First, you need texture image connected with second input on the mixer shader. Second, you need fisrt image desaturated, maybe corrected with contrast or anything necessary, and connected with first input, and also trough invert node to the 'fac' input. I think that this is what you need, actually, i'll try to make quick tutorial, and put it here on the blog, if i have some time these days. Thank you so much, Igor! Can you not do an image sequence in the nodes? 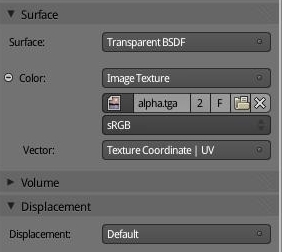 I'm trying to do an animated alpha texture now, but can't for the life of me figure out how to import an image sequence into the material/texture nodes.